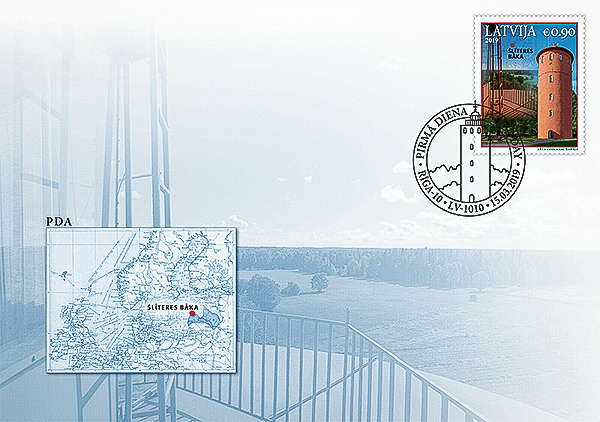 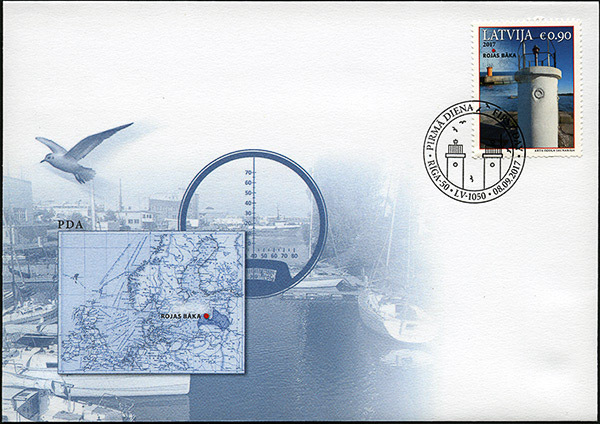 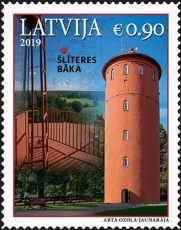 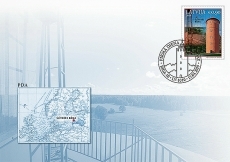 On 8 September 2017 Latvia Pasts issued the latest in it’s series of lighthouse stamps. The series first appeared in 2003 and includes 12 stamps. 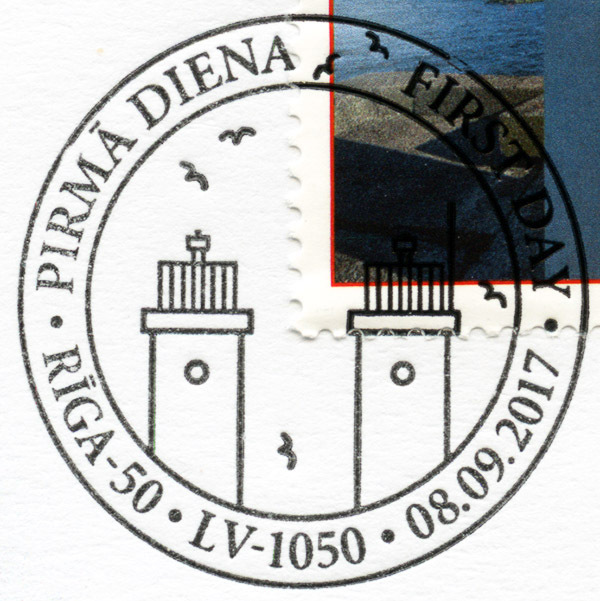 The 2017 stamp shows the Roja North and South Breakwater lights. 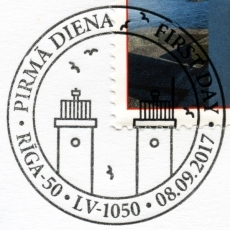 Roja is located on the northwestern coast of the Gulf of Riga.